Catch a whiff of fresh green bell peppers and gooseberries, with subtle nuances of pineapple and white peach. A cool, light straw gold that is inviting on a hot summer’s day. 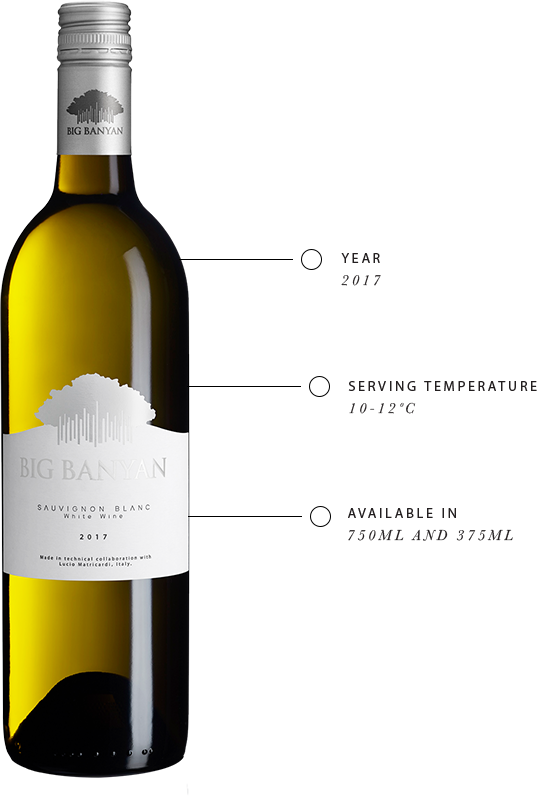 Crisp, light and dry, this wine has a tinge of citrus with a smooth finish.